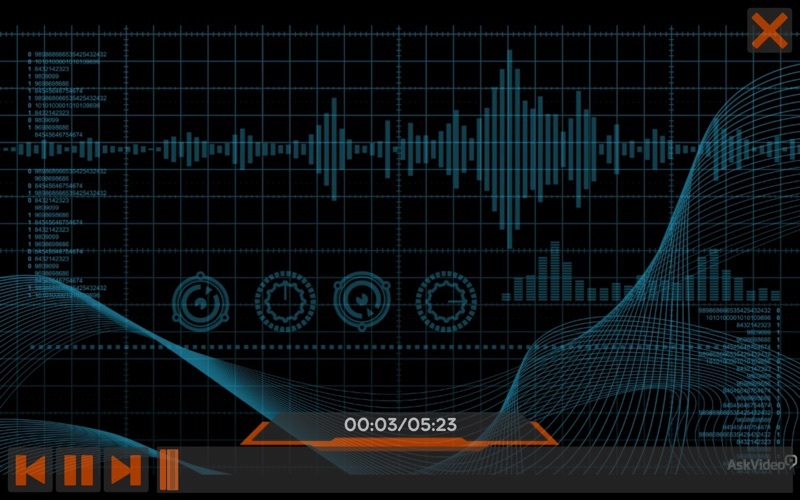 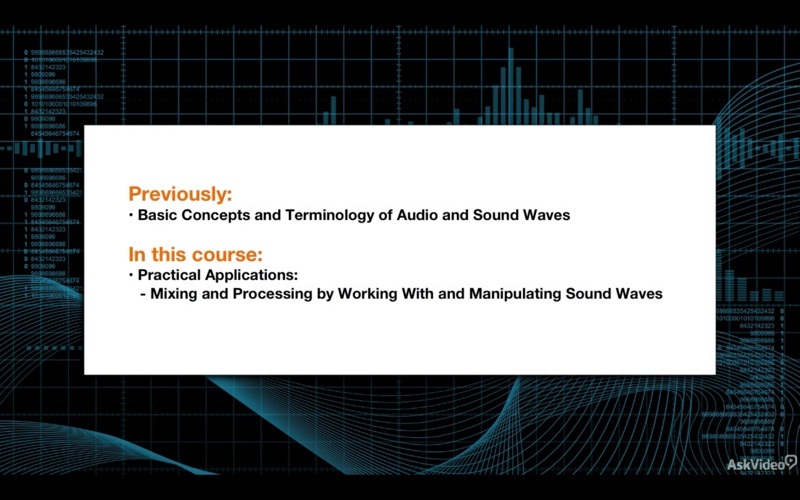 This second course in our Audio Concepts series, is focussed on the complicated science of audio processing. 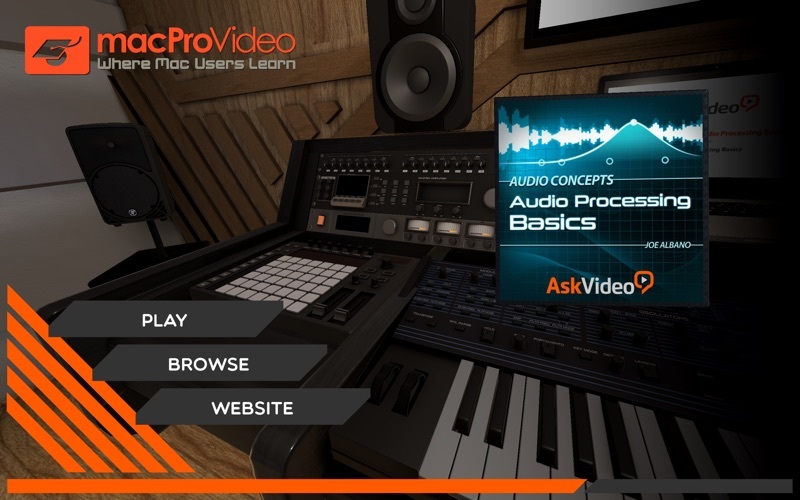 It explains the concepts, terminology and applications that all audio professionals need to know and have in their audio toolbox. 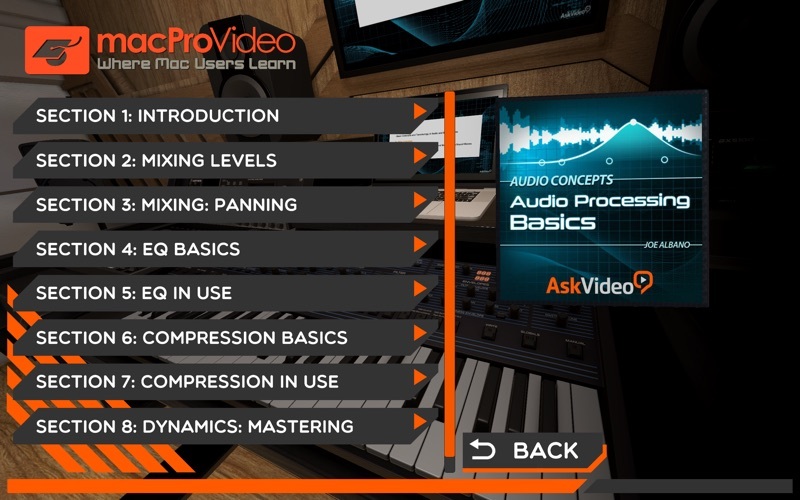 It includes deep studies on Levels, Gain-staging, Panning, EQ and all of the Dynamics processors and how these audio forces come together in recording, mixing and mastering music.